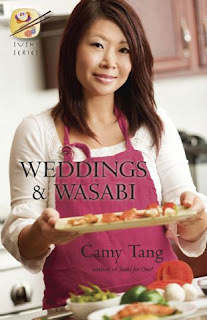 Camy's Loft: Weddings and Wasabi ebook now only 99 cents! Weddings and Wasabi ebook now only 99 cents! The ebook version of Weddings and Wasabi, the 4th book in my Sushi series, is now only 99 cents! Woohoo! Thanks Camy. Just grabbed it.